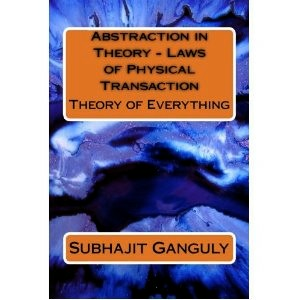 This book is a way forward towards the 'theory of everything' in physics. True to this gigantic task, the author approaches the subject in a completely new way. The whole theory is based on the concept of 'zero-postulation', an area where others have been less than successful. The idea of 'zero-postulation' in itself is a tremendous leap in the methods applied in studying sciences. Based on no assumption, this approach is totally based on solid grounds, unlike the other theories in existence. It is a neat and satisfactory description of the world.